inMemory+ is an efficient distributed in-memory database that primarily relies on computer’s main memory for data storage and processing. It satisfies the demand for super-fast access to large and growing amounts of data (that slower traditional disk-based databases cannot manage) because it eliminates the disk seek time and requires fewer CPU instructions. inMemory+ delivers lightning fast performance in a Windows environment by using distributed, parallel query execution and multicore data processing, and can handle big data using affordable commodity hardware to scale. InMemory+ uses standard SQL query support and an easy-to-use interface. inMemory+ can be distributed via the cloud or on premise database management system with a rich ANSI SQL implementation and true ACID transactions. 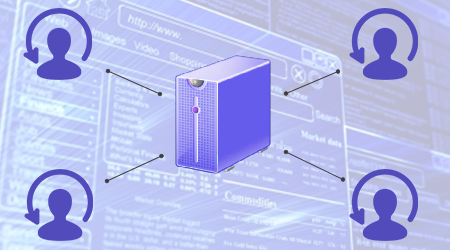 It is an operational database designed to meet the needs of demanding applications. opportunities of which an organization might not even be aware. By using inMemory+ with your applications (large or small), you can expect little or no downtime. inMemory+ slave and master services are robust and keeps data in memory 24/7 without crashing even when load is high on the nodes on which they are installed. Today users and companies increasingly depend upon shared, networked information services. As companies and customers become more international, computer systems need to operate on a global scale. inMemory+ is based on service oriented architecture with loosely coupled services running on standard protocols. These services can be invoked from any platform. 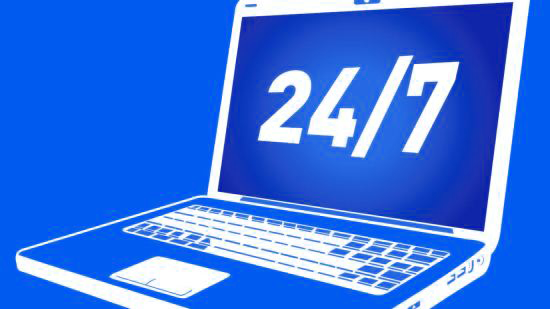 You can run those services on a private LAN or globally from different geographical locations. 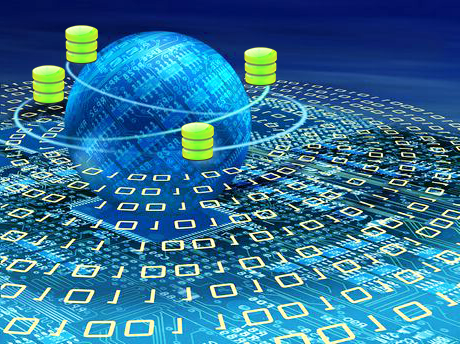 inMemory+ can scale out across multiple regions while remaining a high-performance database. Application developers and administrators view a single, logical database and internal complexity of distributing data globally is automatically handled by the system. Geographical Distribution feature of inMemory+ lets you build a highly responsive database for high availability for all users across the globe. Multi-Tenancy refers to a principle in software architecture where a single instance of the software runs on a server, serving multiple client-organizations (tenants). Today SaaS applications provide customers with centralized, network-based access to data with less overhead than is possible when using a locally-installed application. Applications requiring multi-tenancy support are rapidly increasing. Due to proliferation of SaaS applications there is great demand for solutions that support an efficient and secure multi-tenant database like inMemory+. Multi-Tenancy is fully supported by inMemory+. With a single installation of inMemory+ you can run any number of distinct databases serving distinct clients. Each database has its own unique set of data that remains isolated from data belonging to all other databases. Database security prevents any database from accidentally or maliciously accessing any other database. inMemory+ offers customers the ability to do some powerful things and interesting ways to think about scaling out, running in multiple locations, and being very efficient with resources by running in a multi-tenant solution. inMemory+ provides database management support through its user-friendly interface. The database can easily be scaled out by adding nodes using the inMemory+ GUI. Users can easily add or drop databases either using the GUI or SQL query. Real-time performance charts for each node are available on the Dashboard page. Activities performed on each node can be easily monitored from the System Activity screen. Detailed error logs are available for each node on the Error log screen. 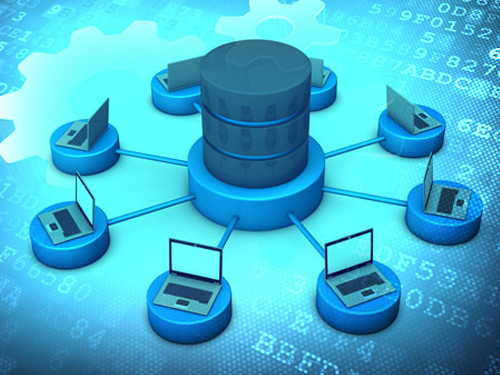 All these features make database administration a simple task.